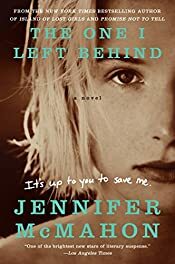 MystereBooks is pleased to feature The One I Left Behind by Jennifer McMahon as today's Amazon Kindle Daily Deal. 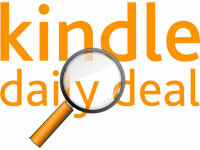 The deal price of $1.99 is valid only for today, Sunday, June 30, 2013. The summer of 1985 changes Reggie's life. An awkward thirteen-year-old, she finds herself mixed up with the school outcasts. That same summer, a serial killer called Neptune begins kidnapping women. He leaves their severed hands on the police department steps and, five days later, displays their bodies around town. Just when Reggie needs her mother, Vera, the most, Vera's hand is found on the steps. But after five days, there's no body and Neptune disappears. Now, twenty-five years later, Reggie is a successful architect who has left her hometown and the horrific memories of that summer behind. But when she gets a call revealing that her mother has been found alive, Reggie must confront the ghosts of her past and find Neptune before he kills again.